The Batman franchise is currently dominating every single form of media there is. From the incredible Arkham Asylum videogames, the Christopher Nolan revamped films, to the recently developed animated sagas, Batman is performing beyond all other comic-book heroes. Ironically, he is one of the only graphic novel characters I appreciate more in my maturity, due to the story's vast amount of themes and ideas. 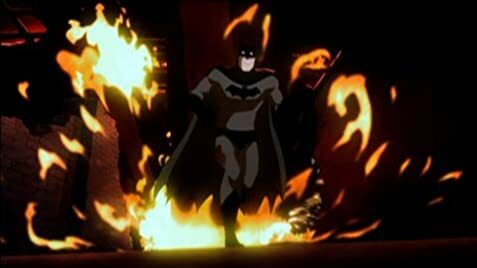 Batman: Under the Red Hood 2010 was perhaps the most enthralling animated film since the famous Batman: The Mask of the Phantasm 1993, so I greatly anticipated Batman Year One. This film retells the story of one of the most famous fictional crime- fighting partnerships ever created. Batman and police official Lieutenant James 'Jim' Gordon. When I heard Jim Gordon was going to be one of the protagonists, I had my reservations. I should have known better. This movie did not disappoint. In fact, it was far the opposite. The plot follows both characters with their respective stories: Bruce Wayne, boy billionaire returns to Gotham City after being absent for many years following his parent's murder. He is lost and seeking a path to cope with vengeance. His transformation into the dark avenging angel Batman is the crux of the plot. Running parallel, Jim Gordon is a honourable police officer joining a corrupt authority in Gotham City's Police Department. His durability in pursuing his career, regardless of the crooked cops he is surrounded by form his intriguing story. There were specific points that illustrated the relentless will-power of each character. 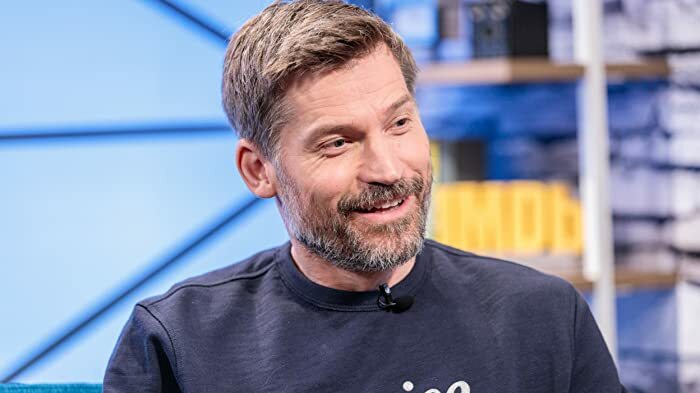 The first sighting of Batman revealed his character defining raison d'etre – his upkeep of justice as opposed to vengeance, and his preservation of human life over killing: He knocks a man off a balcony, but holds onto his leg. The expression of this point emerged from the beating he receives from two other thugs as he maintains his grip of the criminal who could die if he lets go. Jim Gordon's most challenging moment was his perseverance in the police force, following a remorseless physical attack from his work colleagues. The professionalism of the directors and producers was shown through their selection in voice actor Ben McKenzie for Batman. The dialogue, inner monologues and delivery portrayed a young Batman just commencing his crusade on crime and it worked. The film is definitely worth watching if you are a Batman fan, but I would never recommend this as a general crowd pleaser. Animations are often seen as childish cartoons and understandably, they are shunned by adult audiences. If Batman is perceived as a kid's passion, then consider me a big child, because I cannot ever imagine disliking this character nor ignoring any of the films, be it live action or animation. Nevertheless, if you do like 'the dark knight', then add this to the hit-list. David Mazzuccheli was rather angry that the re-print of the comic featured the DVDs cover. He stated that he felt DC conformed in order to promote the DVD. Bruce Wayne: Gotham City. Clean shafts of concrete and snowy rooftops. The work of men who died generations ago. From here, it looks like an achievement. From here, you can't see the enemy. The cover for the circuit breaker box that Batman uses in the derelict building reads "DANGER Electricty," misspelling electricity in both frames in which it is seen.